Did you just finish a book and think to yourself, "Gee, I sure would like to read another book just like this one!" You're in luck! 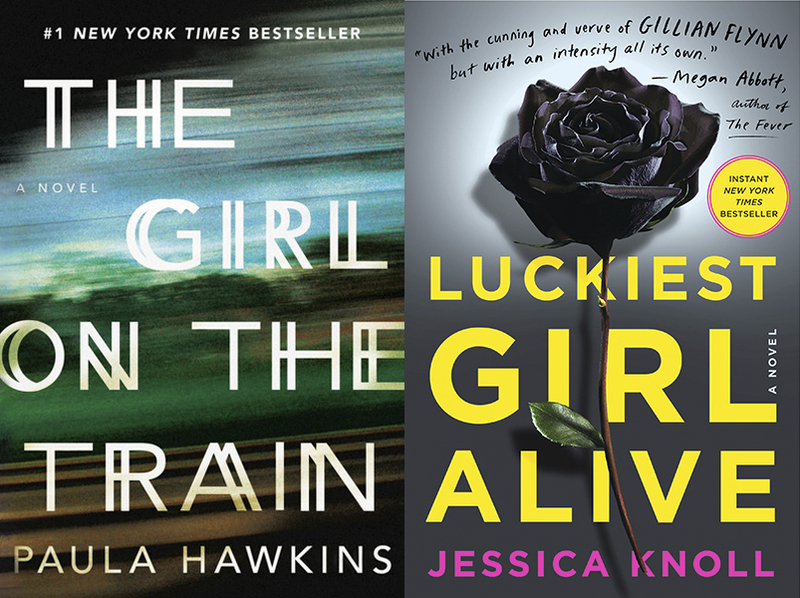 Yes, it’s only mid-June, but we’re betting a few of you have already finished quite a few reads on your beach books list. We all know that feeling of finishing a fantastic book — and in the absence of a sequel — immediately searching for another book that has similar qualities to the one we just read. Read It Forward has your back. 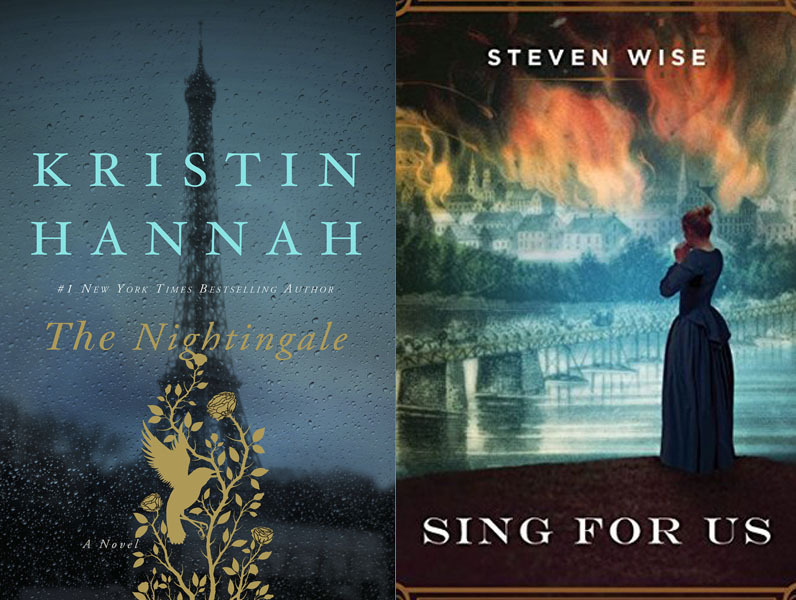 We’ve picked five popular reads we’ve seen everywhere this summer and paired them with books that read similarly. 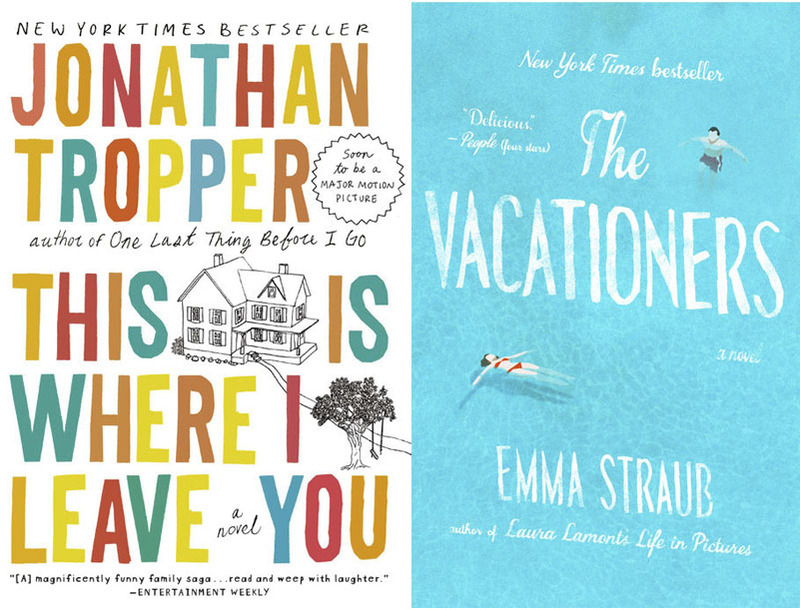 From funny essays to realistic family stories and thrilling plots — let us know what strikes you as your next choice! 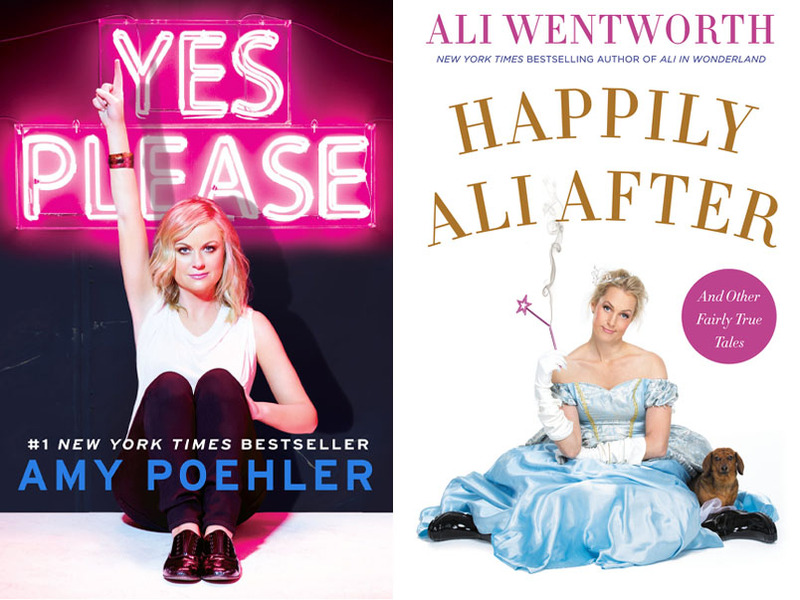 Written by another funny, strong female we love, Happily Ali After is both personal and hilarious. Ali decides to try and live according to all the “inspirational” tweets and memes she sees on her feeds. This self-improvement leaks into all aspects of her life, making everything a little more ridiculous. This story is satisfyingly sincere. Amidst turmoil and change (including a 35th anniversary and a high-school graduation), family and friends gather on an island for a getaway, in hopes of separating from the tension at home. In two-weeks time, secrets come out, rivalries rise up again, and people show their true selves. For Ani Fanelli, life is almost perfect, but she has worked hard to get it there. Her past, at the reputable Bradley School, was much less than perfect – and something she’d like to bury and forget. If a secret resurfaced, it could break everything she has built. Twists you won’t see coming keep pressure building the entire way to the last page. Letha Bartlett mends wounded soldiers in Virginia during the Civil War. Granville Pollard – from the North but fighting for the South – has lost his feet and his finance because of the war. Letha is taken by Granville’s singing voice and, with the help of another patient, works to restore his health and his heart. Still, the war continues and threatens to take everything. Can love help in time of war? 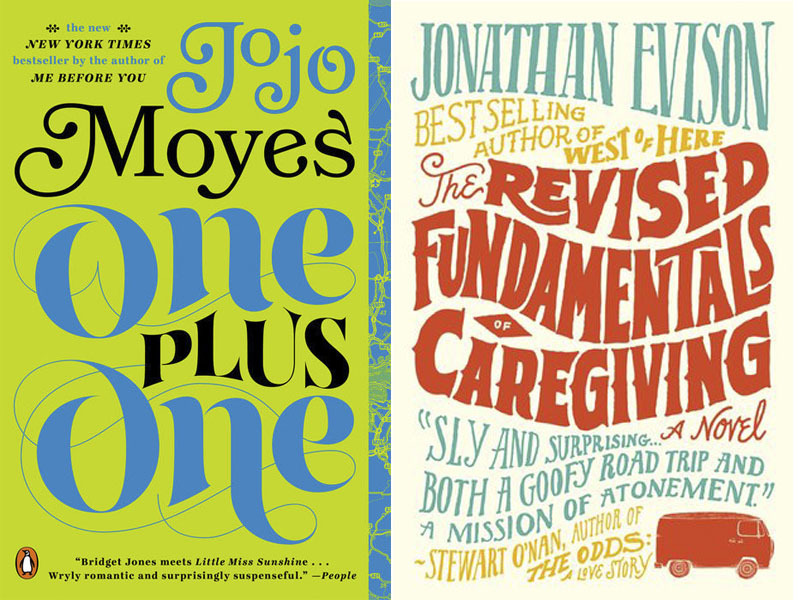 If you like Jojo Moyes writing style, you’ll like Jonathan Evison. Benjamin has lost everything. He trains to be a caregiver, and is given a difficult first client – a resistant teen boy with muscular dystrophy. He learns what it means to care for, and about someone as he takes the boy on a road trip to find his estranged father.